Mangi! Bevi! Ti diverti! Eat! Drink! Enjoy yourself! 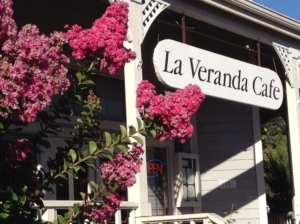 La Veranda Cafe is a family-owned and operated Italian Restaurant located in the heart of Downtown Clayton. 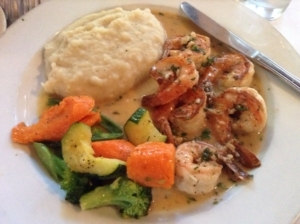 We welcome you, your family and friends to a celebration of great food, exquisite wine and a warm ambiance with comfortable neighborhood charm. Inquire about our Winemaker and Mediterranean Nights Dinners!